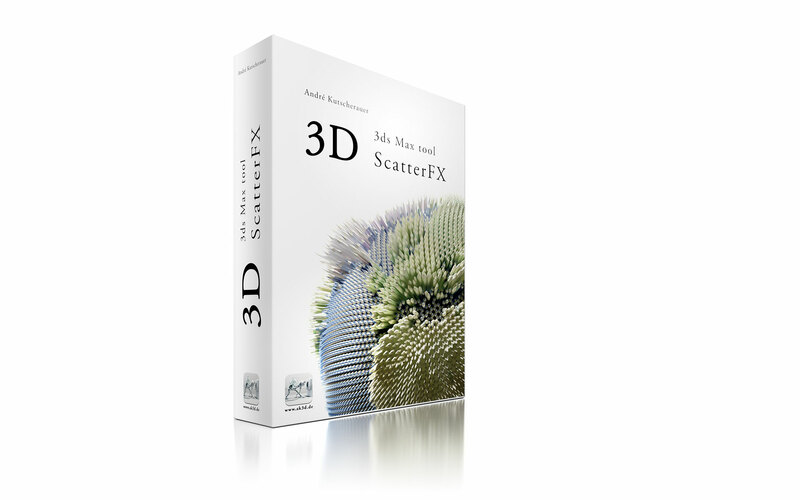 Scatter Plugin for Autodesk 3ds Max. included. 3ds Max (2010-2018) required. Download only.